In North London and surrounding areas, where house prices remain reasonably high, the demand for loft conversions has never been greater. Compared to the cost of moving to a larger house, converting attic space into an additional bedroom, living room or study is a winning formula, returning an increase in house value of twice the loft conversion price. This is an ideal alternative for home-owners who are happily settled in their part of North London but have outgrown their living space and don’t want to move. 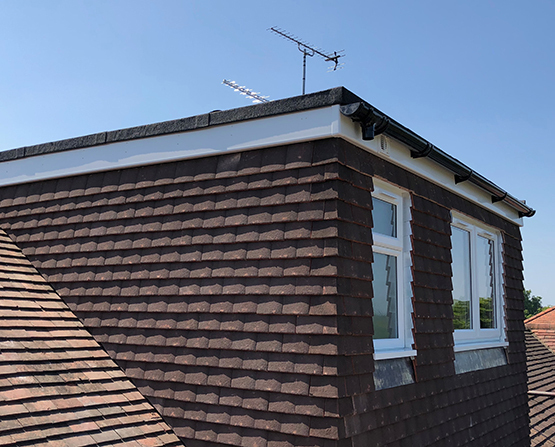 Loft conversions provide a sensible and affordable way of creating a more spacious and less stressful home, giving each member of the family a little more privacy. Apex Lofts have been converting roofs in North London for more than 20 years, with a steady stream of referrals from satisfied customers. And we make it a quick, reassuring and minimally disruptive experience. We’ve carried out many rear dormer and hip to gable loft conversions in North London - see our portfolio for design inspiration, or our latest attic conversion in progress. 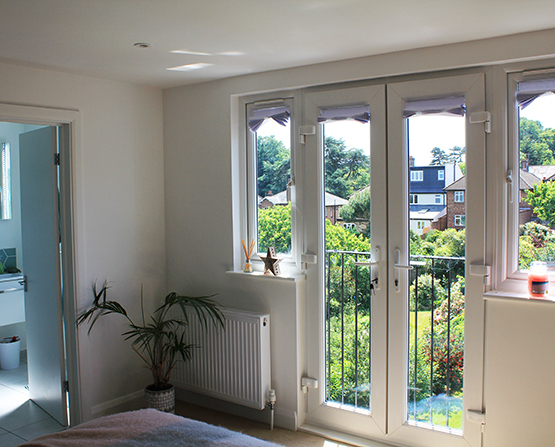 View more examples of bedroom loft conversions like this one in Bounds Green, Haringey. View more examples of rear dormer loft conversions like this one in Palmers Green, Enfield.